My Grandpa went to an Eagles concert that I helped him find tickets for and sent me this selfie! LOVE! Some golfing in the front yard. 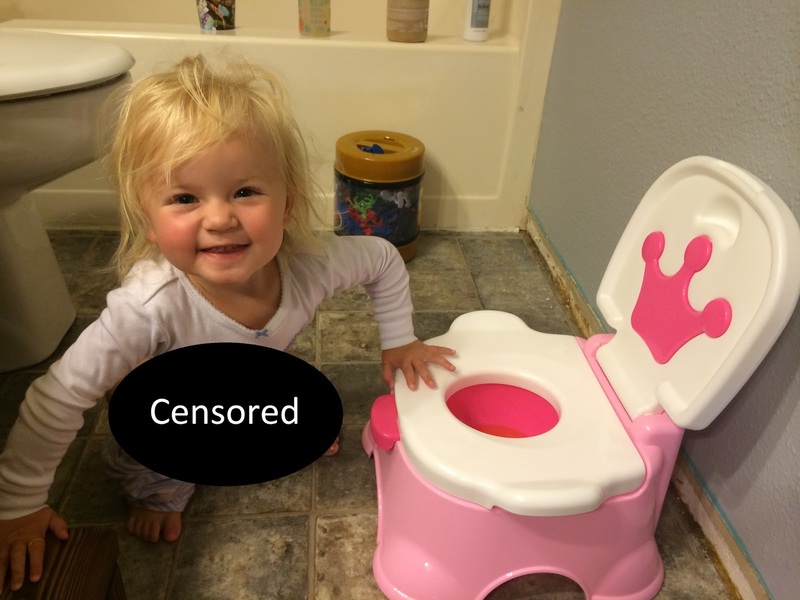 Potty training fun. We're not serious about it just yet. Pink polka dot tent! We need it! She HAD to have this. Thank goodness for Grandma! She jumped up yelling "BABY!" and was very excited. To see herself. Ha! Dinner and drinks with this lady! Best lavender martini of my life! Three BIG girls! Liv's first time riding forward! My bestie is in town!!! Not happy that I ran to pick up take out! "Mommy I fald down!" She fake fell. Oh the drama. Looks like you guys are having a ton of fun!